this moon is a disco moon! Good Lord that’s a beautiful shot! Just gorgeous. isn’t it…I took one look and fell in love…I failed to bookmark the page I copied it from. It was an open source (gov). 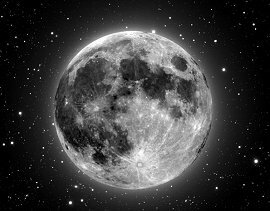 Nice moon picture…struck me as a skull…clubbers can be half dead in their obsession to be seen and see sensually.